It took a while, but Siege of Dragonspear is coming to tablets! 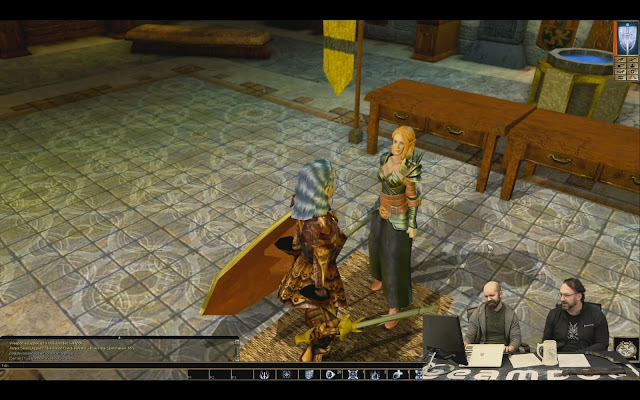 Beamdog Studio Director Phillip Daigle and QA Lead Kristin Warren shared recent Neverwinter Nights: Enhanced Edition updates and gave an early peek at Baldur’s Gate: Siege of Dragonspear on Android and iOS. We’re looking for testers of Baldur’s Gate: Siege of Dragonspear on mobile devices. If you have a tablet or a phone and want to share your feedback, sign up for the beta on our forums. 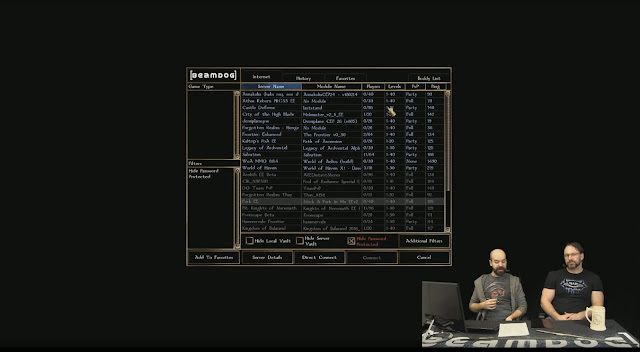 Baldur’s Gate: Siege of Dragonspear for Android and iOS will include a lot of features from Planescape: Torment: Enhanced Edition to make playing on small devices as smooth as possible, including dialogue selection buttons and a "Take all" button on containers. The game will be friendlier for mobile players via a tutorial popup and clearer explanations of buttons on the game screen. 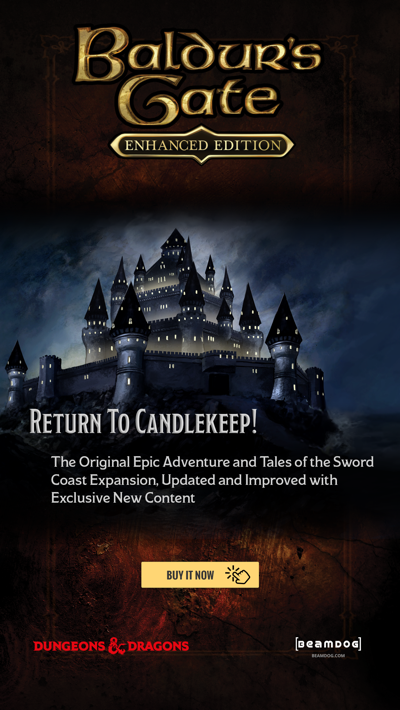 Baldur’s Gate: Siege of Dragonspear on mobile devices will see a Brazilian/Portuguese translation when we release the full 2.5 update. Volunteers have done an amazing work on this translation! 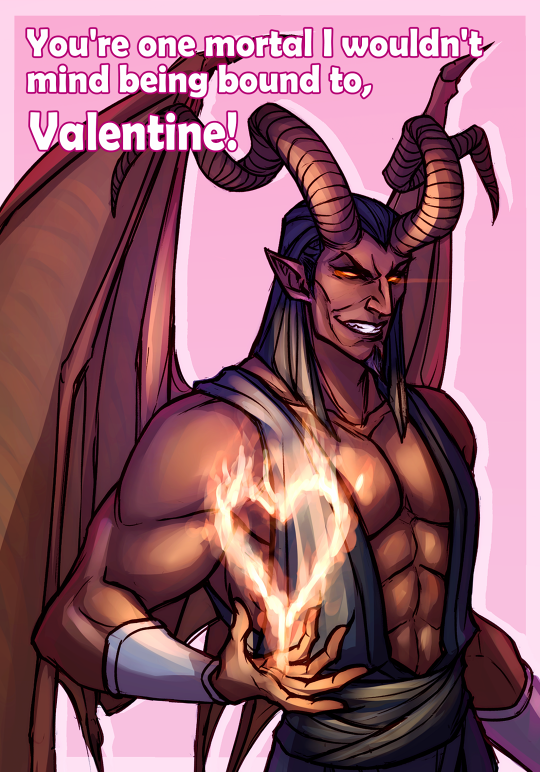 We’re adding the Priest of Tempus kit and all other fixes/features that have gone into the 2.5 patch for Baldur’s Gate: Enhanced Edition, Baldur’s Gate II: Enhanced Edition and Icewind Dale: Enhanced Edition into Baldur’s Gate: Siege of Dragonspear. The PC version of Baldur’s Gate: Siege of Dragonspear update will be released along with the 2.5 patch for these Enhanced Editions. 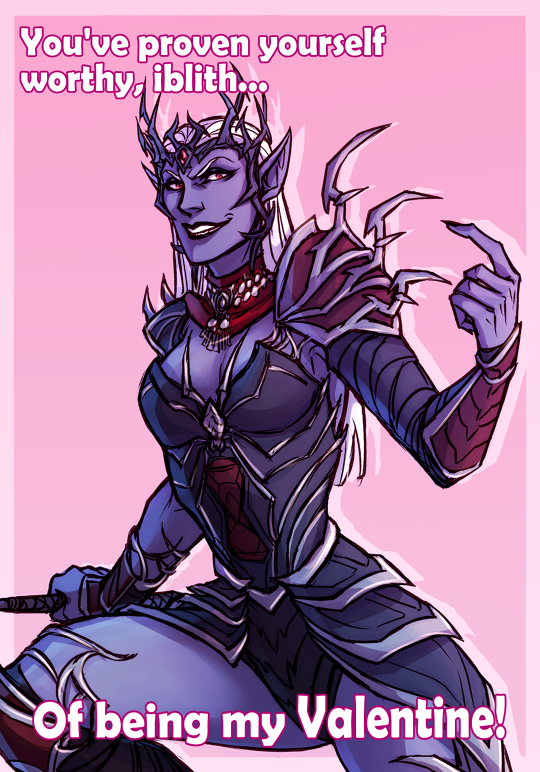 Regarding BG:EE, BGII:EE and IWD:EE - the 2.5 patch is going to be in the beta for a bit longer. We’ll be updating it with new languages, localized V/O, features, and bug fixes soon. We’re giving the translation teams a little bit more time to get their updates into the games. Expect to see a new build in early March. 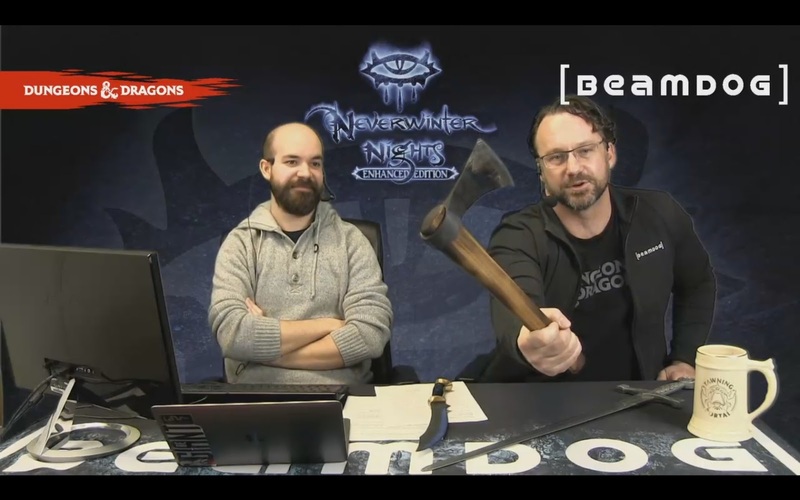 Nearly 500 bugs have already been fixed in the 2.5 patch. System requirements for Baldur’s Gate: Siege of Dragonspear on mobile devices have been raised a bit compared to our Infinity Engine products for Android and iOS. More details will be available closer to the full release. 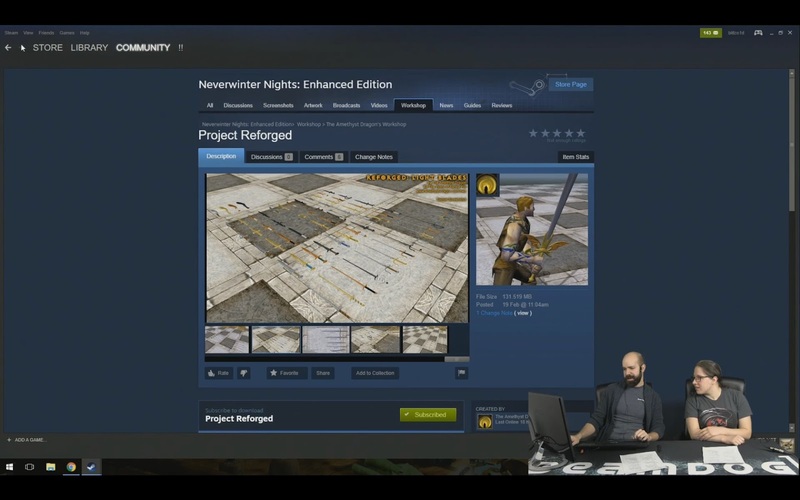 Take a tour of the Steam Workshop for Neverwinter Nights: Enhanced Edition! 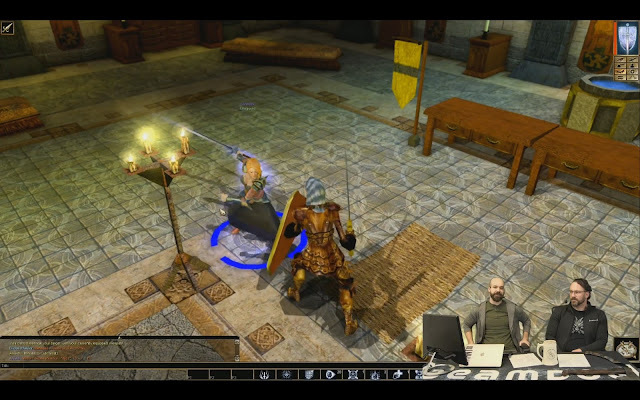 There’s no new build for Neverwinter Nights: Enhanced Edition Head Start this week. You can check all the development news on the Roadmap Trello board and vote for features you would like to be added to NWN:EE on the Input Trello board. 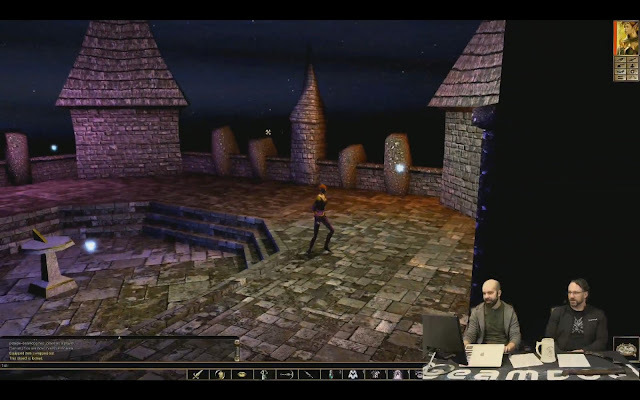 If you have ideas of what you want to see in Neverwinter Nights: Enhanced Edition, let us know on the forums. Neverwinter Nights: Enhanced Edition will be released this year. It’s been a fantastic week in the NWN:EE Steam Workshop. 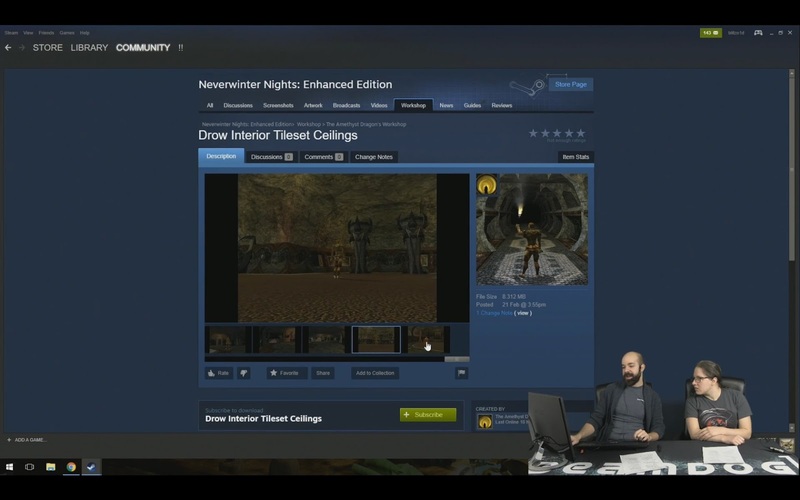 The game is not even released on Steam fully, and yet there is a lot of custom content already available. 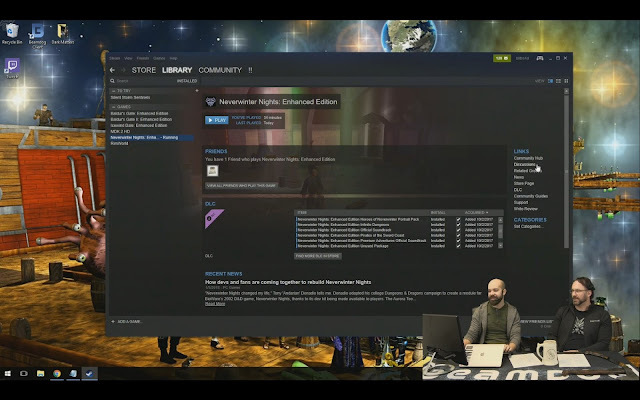 Find a guide on how to upload your content to the Steam Workshop here. The plan with the 2.5 patch is to bring people back playing Multiplayer in Infinity Engine games. We are hiring! We are looking for all kinds of developers, designers, and producers! Check out the full list here and apply. We are always happy to participate in Edmonton events and meet with local fans. Last year our programmers and designers took part in Global Game Jam 2017 and created two games, Water Wizard and The Queen’s Wave. Check out those Game Jam titles here. During today’s livestream Beamdog CEO Trent Oster and Studio Director Phillip Daigle discussed the latest Neverwinter Nights: Enhanced Edition news and what players can expect during the second part of the 2.5 patch open beta for Baldur’s Gate: Enhanced Edition, Baldur’s Gate II: Enhanced Edition and Icewind Dale: Enhanced Edition. 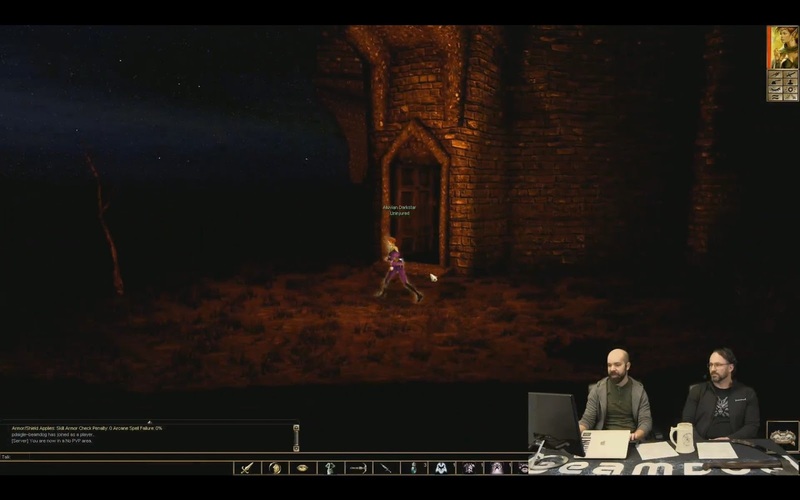 Jacob Burgess, voice of Glint Gardnersonson from Baldur’s Gate: Siege of Dragonspear, joined Phil for a live D&D adventure. The 2.5 update for Baldur’s Gate: Enhanced Edition, Baldur’s Gate II: Enhanced Edition and Icewind Dale: Enhanced Edition is moving along. The second part of the open beta will come soon with fixes, features, and localization updates. 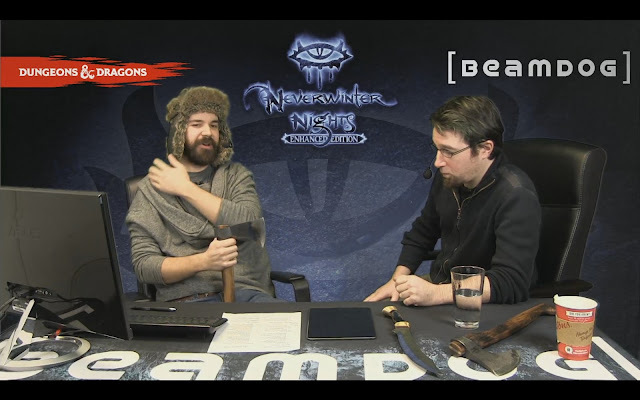 IWD:EE is getting a Shaman class and there may be a new kit coming. We need beta testers on tablets! Humans, elves, dwarves, barghests, half-elves, half-orcs, full-orcs, double-orcs, gnomes, and aasimars who are interested in helping us lay siege to our next mobile release - sign up with the form here. This week, the Neverwinter Nights: Enhanced Edition Head Start program has come to Steam. All Head Start players - your Steam keys for NWN:EE are now available on Beamdog.com. If you redeem these keys on Steam you will enter the beta and the game will be added to your Steam library. 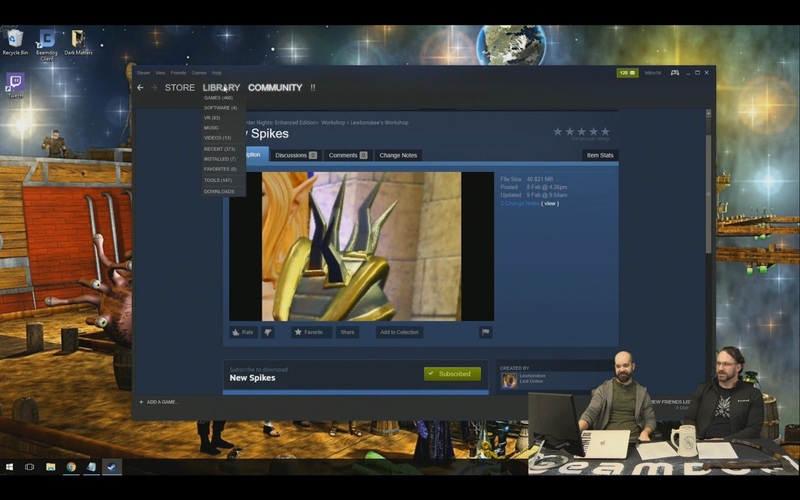 Help us test Steam features and share your feedback on the forums. The new 8159 patch for Neverwinter Nights: Enhanced Edition focuses on bug fixing. Check out the full patch notes here. 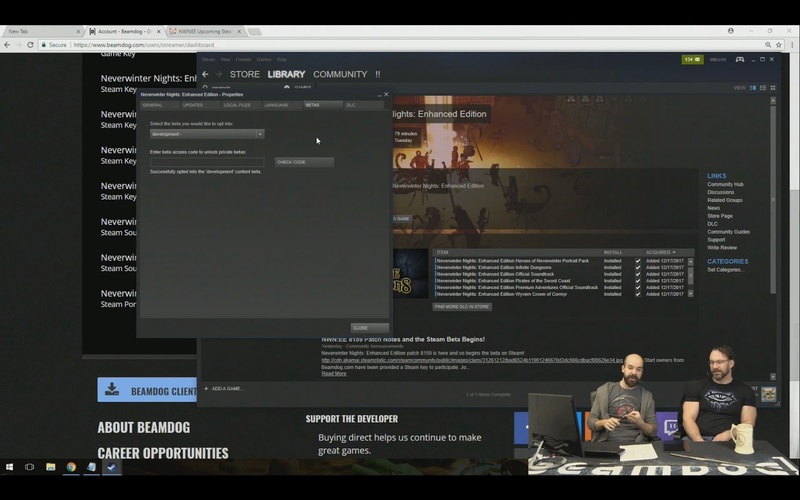 When on Steam, you can opt in the “development” beta. We’re making it easier for those who buy Neverwinter Nights: Enhanced Edition and want to upgrade to the Digital Deluxe. 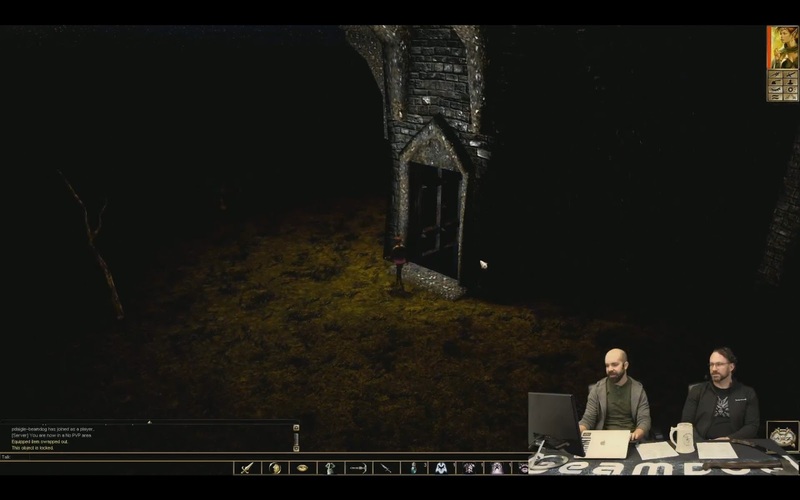 Watch out for an update on Beamdog.com. 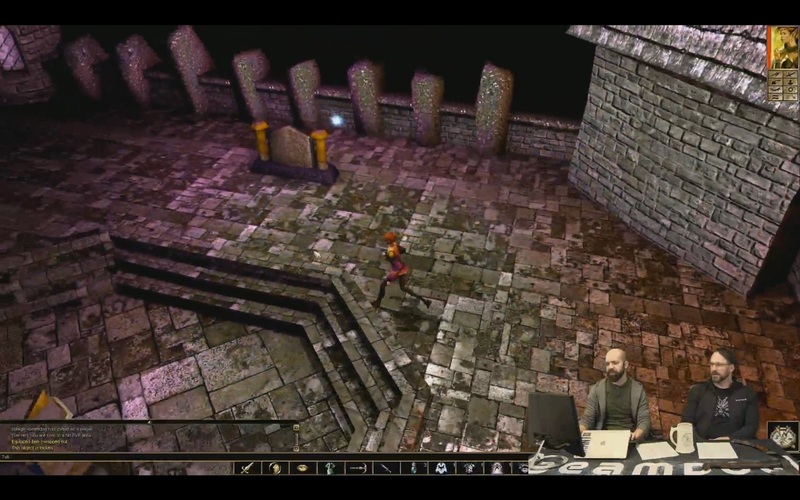 We plan to release new builds for Neverwinter Nights: Enhanced Edition every two weeks. But you can opt in the “development” beta on Steam which will get updates more frequently. Caution: the “development” beta can be less stable. Conceptually, we like how the Secret of Monkey Island: Special Edition deals with switching between original and improved graphics by clicking one button. 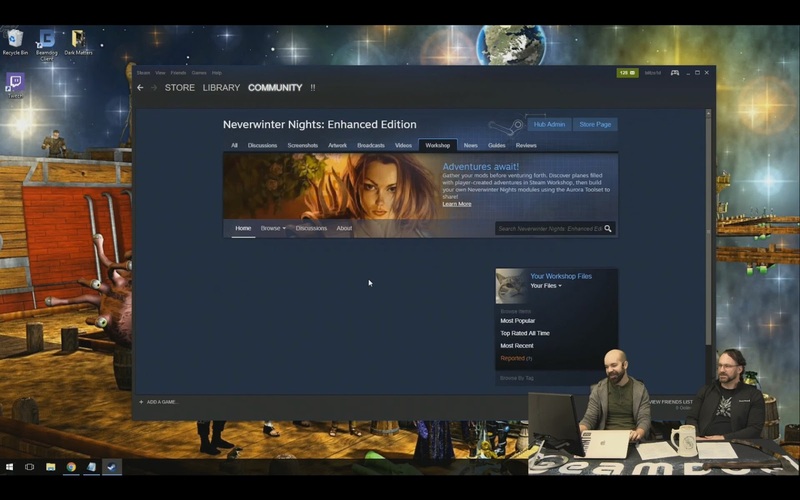 We’ll see if something like that is plausible for Neverwinter Nights: Enhanced Edition. We have just started poking into the NWN:EE toolset. It’ll be awhile before we make progress on it, but we’re excited to get to it. The new model of Aribeth de Tylmarande was a test character. There will be further graphical updates for Neverwinter Nights: Enhanced Edition rolling out for next couple of years. Eventually, we are going to facelift everything (characters/tiles/weapons, etc), but it’s going to take time. Phil the Paladin and Kraak the Kobold Barbarian acting out scenes suggested by the community. 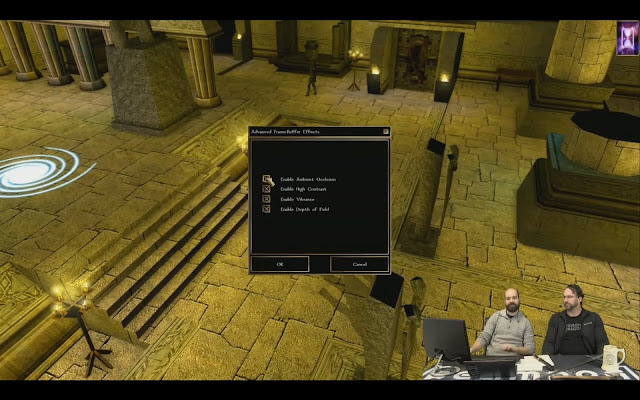 Custom shaders for Neverwinter Nights: Enhanced Edition are in the active development. As soon as we’re happy with how they work, we’ll document how to use them for modders. Software extension adding VOIP to a party or area are something we’ve discussed, but it makes more sense for players to use tools that already works like Discord, allowing us to focus our efforts on other features. We’re torn on the subject of extra henchmen functionality for the OC in Neverwinter Nights: Enhanced Edition and would like to reach out to the community about their suggestions on better ways to execute it. Share your feedback on our forums! Recruiting for our open job listings is still going on and we’re continuing to accept applicants. Send us your resume! NWN:EE 8159 Patch Notes and the Steam Beta Begins! The next step towards the launch of Neverwinter Nights: Enhanced Edition is a beta on Steam. Over the next few weeks, we’d love to hear feedback from Steam = players on Friend Lists, Steam Workshop, stability, and about any translation errors. 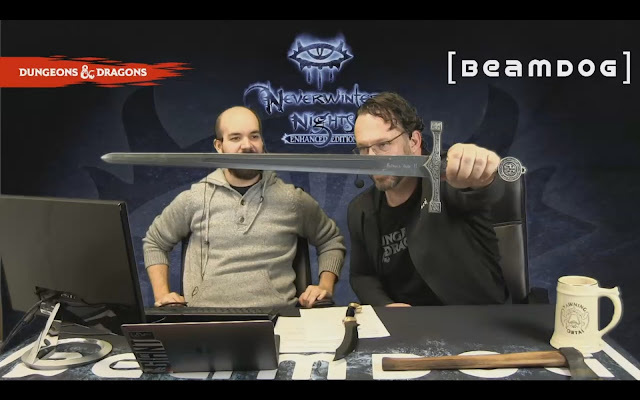 To get access to the Neverwinter Nights: Enhanced Edition Steam beta, pre-order NWN:EE on Beamdog.com. Find out more about how to get your Steam key here. 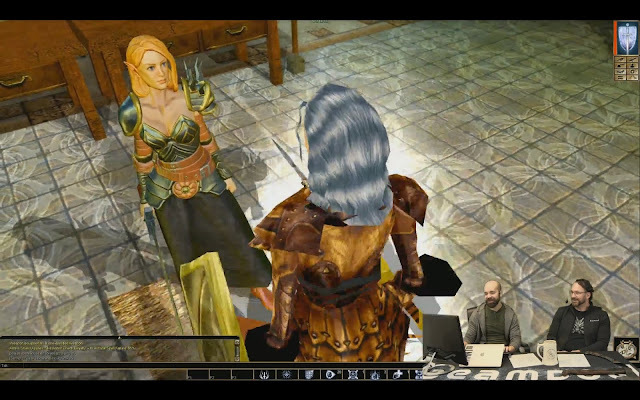 Community participation in the Neverwinter Nights: Enhanced Edition Head Start program has been amazing! Your submitted bugs, feature discussions in the Beamdog forums, and participation with the input and roadmap Trello boards has really helped light the way. Keep on letting us know what features and fixes you want to see! UPDATE REGARDING THE NEW SHADERS The old means of specifying a custom shader through the .txi had limitations. In particular, the .txi was initially intended to be a place to store information about a specific texture, not as a repository for other information. We’ve decided to create a new file type to encapsulate a material template. Instances of this new material file type, with a suffix ".mtr", can be shared across multiple meshes, and will specify things like textures, shaders, and uniforms. What follows is a sample material file that includes examples for all currently supported fields: customshaderVS vsSkinned // Specifies a custom vertex shader: vsSkinned.shd customshaderFS fsFancyNew // Specifies a custom fragment shader: fsFancyNew.shd texture0 myDecal // Specifies a texture that will be bound to texUnit0 in the fragment shader. Will override bitmap/tetxure0 in the model texture1 myMask // Binds to texUnit1 in the fragment shader. We support up to fifteen of these textures: texture0 - texture14. parameter float vDiffuse 0.8 1.0 0.65 1.0 // Creates a 4-float parameter that will be bound to a shader uniform of the same name (if it exists) parameter float fModulator 0.5 // Creates a float parameter that will be bound to a shader uniform of the same name (if it exists) parameter int iCount 2 // Creates an int parameter that will be bound to a shader uniform of the same name (if it exists) To use a material like this one on a mesh, simple add the following line in the .mdl file: materialname myNewMaterial These new materials, though not complete in build 8159, will be available in build 8160. Apologies for causing any confusion or frustration in the modding community. Added a crash fix happening on the Multiplayer screen. NWN:EE now shows the disconnect reason even when playing on a localhost server. Multiplayer server filters (“Latency”, “Game Name”, “Don’t show empty”) are back. LAN game discovery is back. “Masterver knows our address” no longer spams into the logs. More work has gone into Steam Friends; they should now display properly, regardless of server reachability. Per-vertex color streams, named “colors”, can now be supplied per mesh in model files. This will permit content creators to send per-vertex colors to any shader with the named attribute “vCustomColor”. Previously only one texture coordinate stream (named “tverts” in the model file) was supported per mesh. We now support three additional texture coordinate streams, named “tverts1”, “tverts2”, and “tverts3”, which will be linked to any shaders with the named attributes “vTcIn1”, “vTcIn2”, and “vTcIn3”. 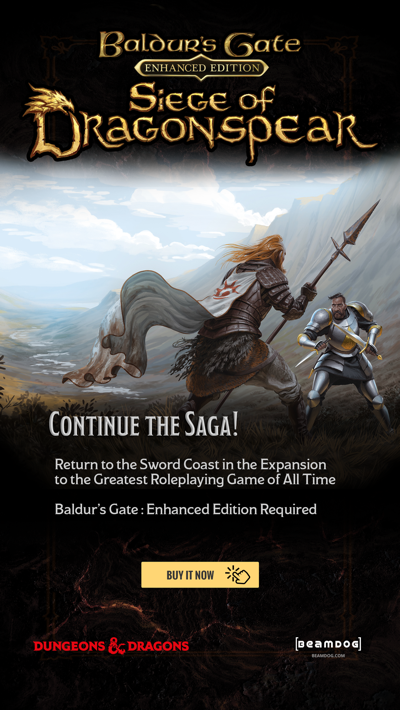 Steam keys for Neverwinter Nights: Enhanced Edition Head Start players are now available on Beamdog.com. Redeeming a key on Steam enters you into the beta and will add the game to your Steam library. If you purchased the Digital Deluxe bundle, Steam keys for each piece of DLC will appear in your Game Key list. Please redeem them all. 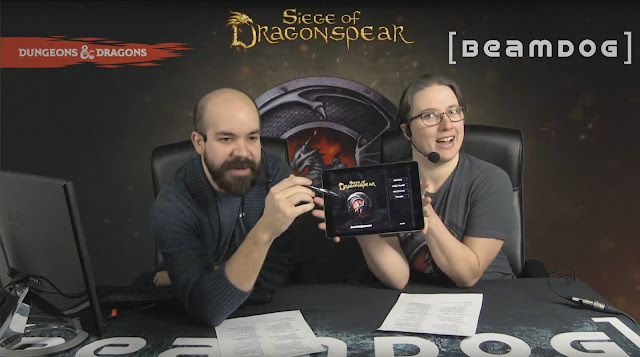 Step 1: Log in to your account on Beamdog.com using the Sign In option at the top of the page. Step 2: Navigate to the Game Keys tab and copy the 15 character key code next to Neverwinter Nights: Enhanced Edition. If you purchased the Digital Deluxe bundle, Steam keys for each piece of DLC will also appear here. Step 3: Open your Steam Client and select the Activate a Product on Steam option. 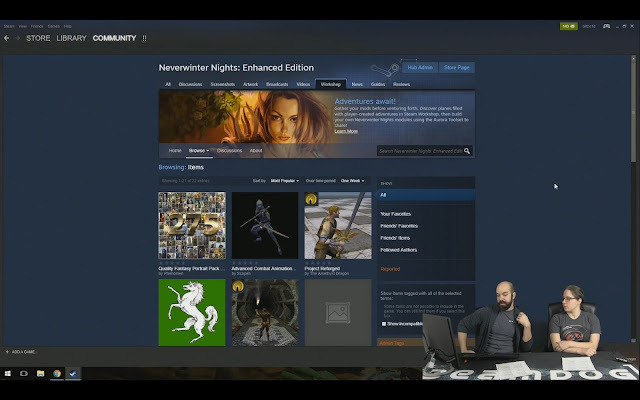 Step 4: Paste or enter your Neverwinter Nights Steam key into the Product Activation area and select next. Congratulations! You now should have Neverwinter Nights: Enhanced Edition in your Steam Library.